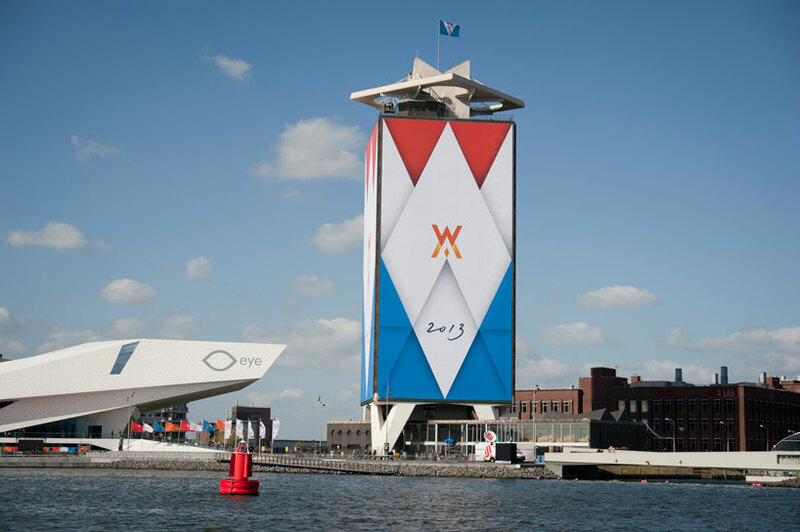 The first king of the Netherlands in 122 years was inaugurated this week, and a local firm koeweiden postma provided a new monogram to usher in an exciting new era. 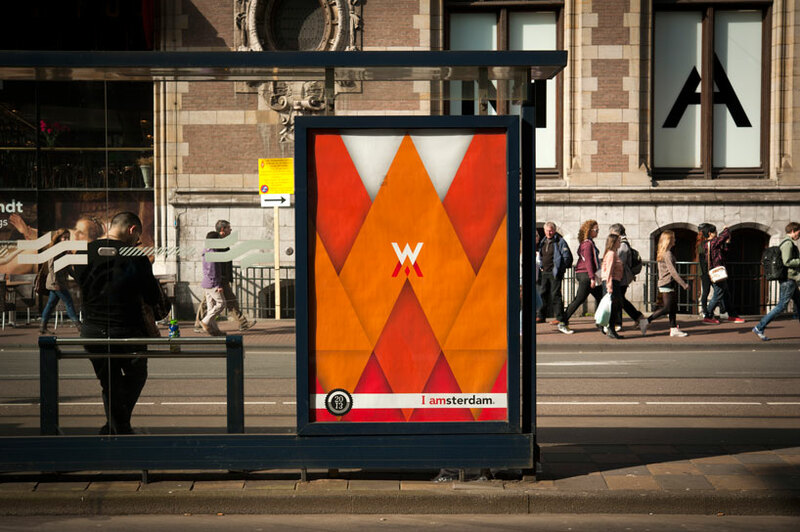 The series of symbols was emblazoned across 1,100 flags and banners, 500 bus shelters and billboards, 30 decorated buildings, and 140,000 paper crowns. 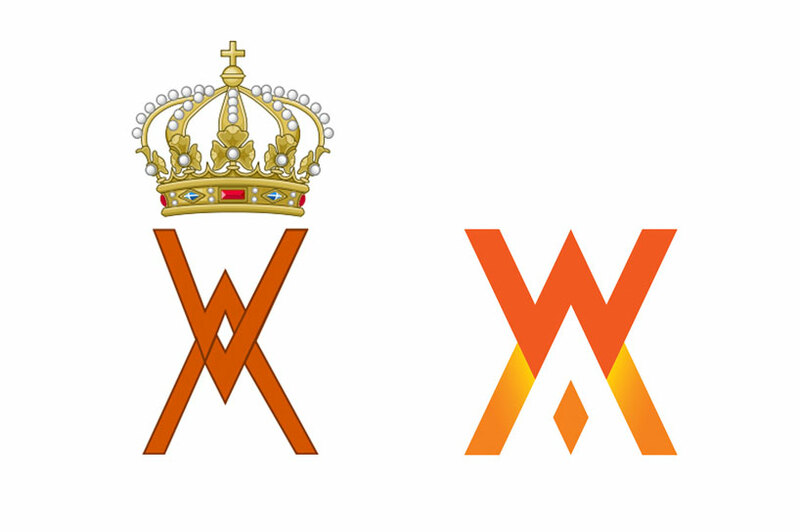 the design is a graphic reframing of king willem alexander’s initials into a synthesized and regal monogram that shed a previous iteration containing a crown. 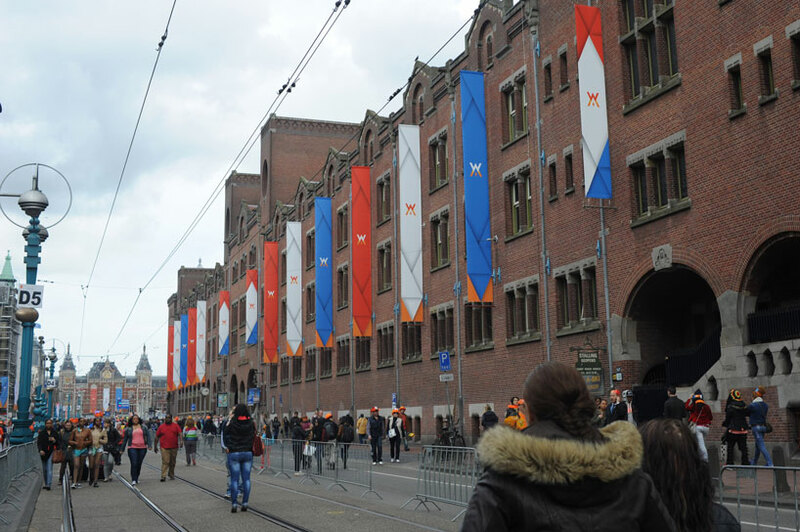 aside from meeting the crown-free and textless design brief, the campaign also employed the use of a patriotic color system, opting for a red, white and blue scheme, punctuated with the region’s characteristic bright orange, a lasting chromatic symbol of the royal house of orange-nassau. 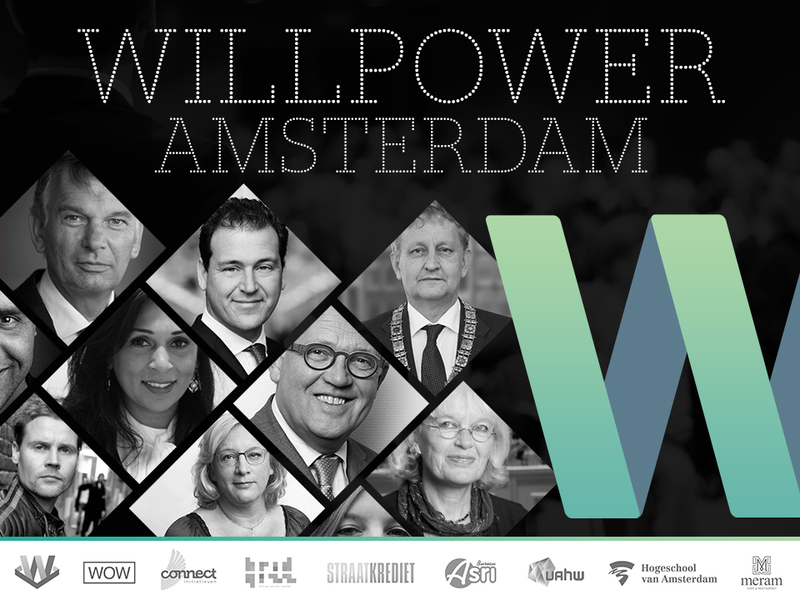 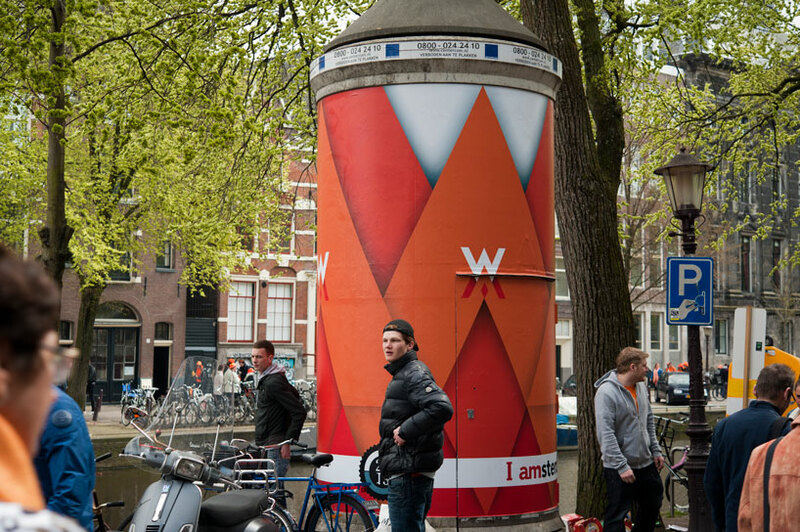 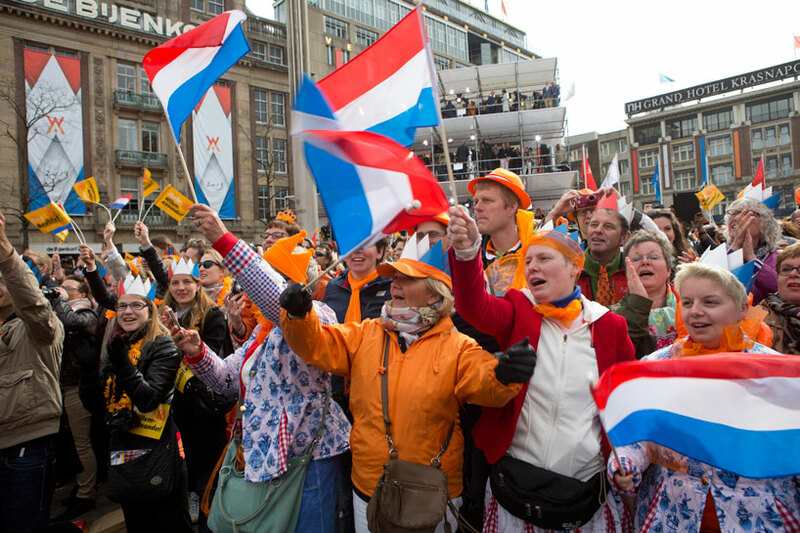 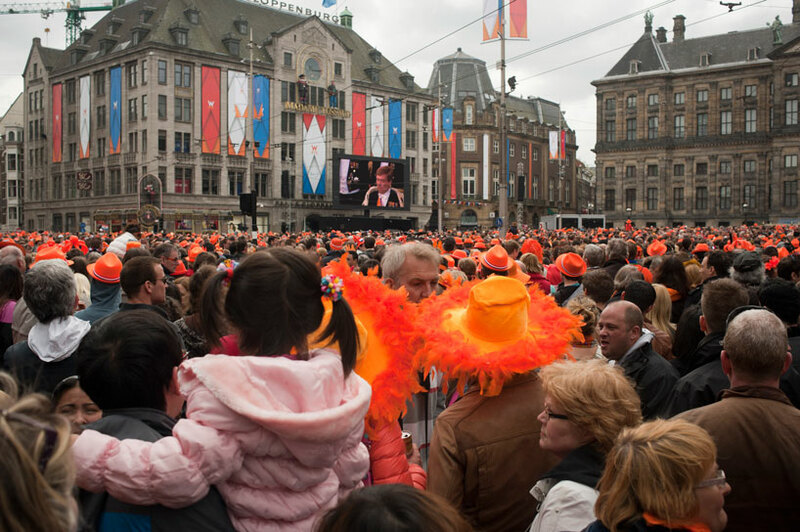 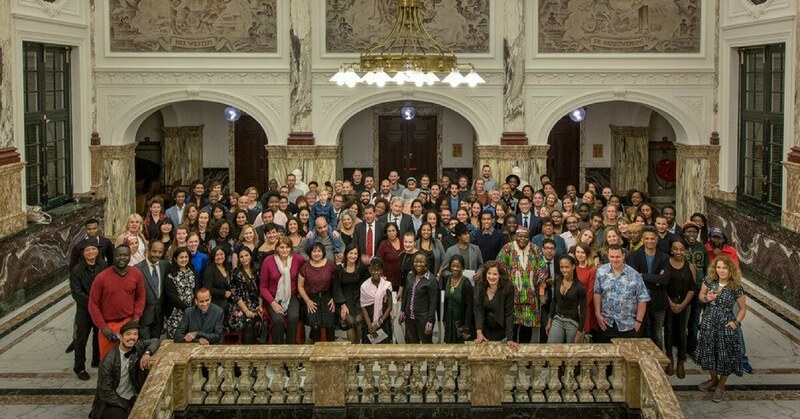 the campaign worked in conjunction with queen’s day and the already extant ‘i amsterdam’ programming. 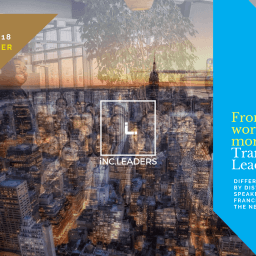 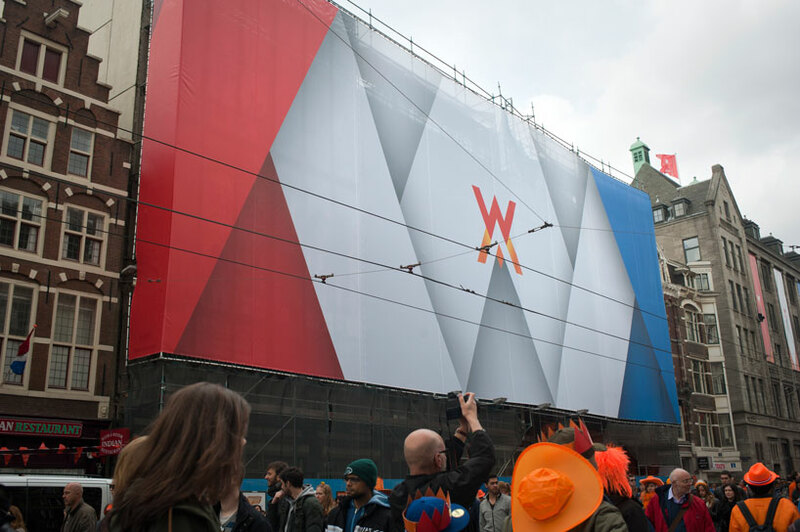 the city was dressed in iterations of the monogram and cloaked with the festive and regal design– with over 1000 journalists and 50 countries watching, amsterdam had never looked so colorful. 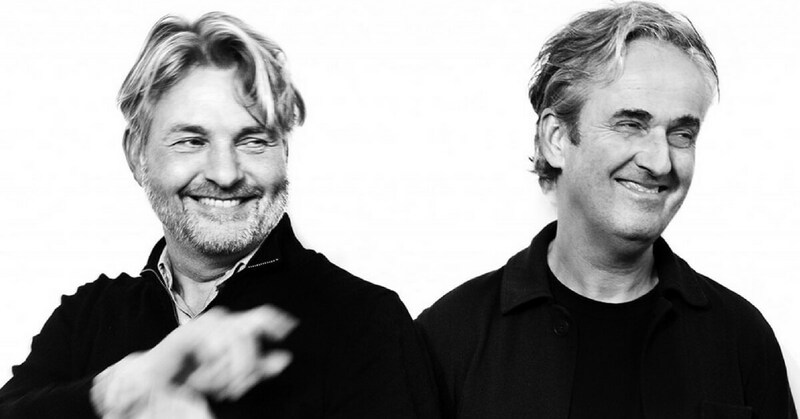 On Thursday December 1st, Bridgizz partner graphic designer Jacques Koeweiden and his graphic design partner Paul Postma were inducted in the ADCN Hall of Fame. 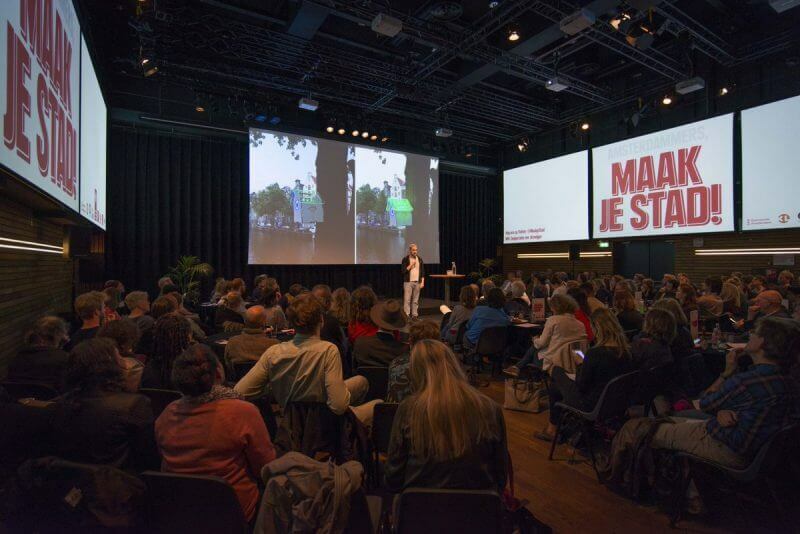 In the Stedelijk Museum in Amsterdam, the duo was ceremonially honored for their exceptional creative contributions to the development of advertising and design in the Netherlands. 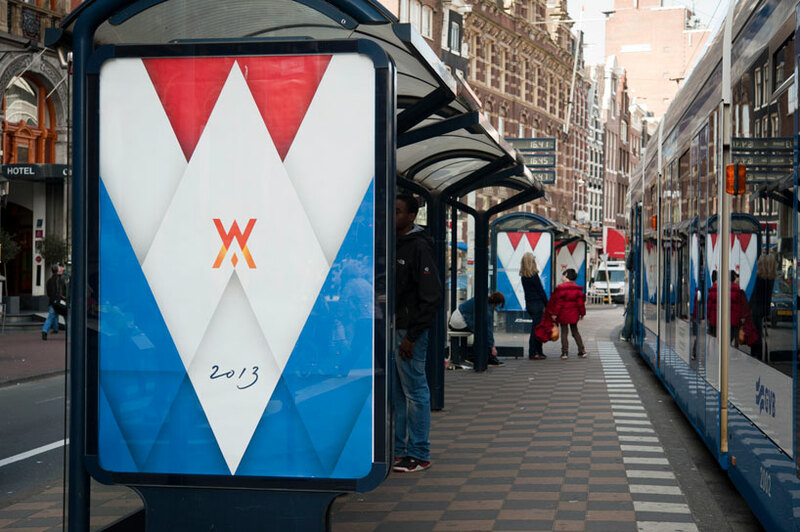 During the ceremony the best of their work in design was displayed. 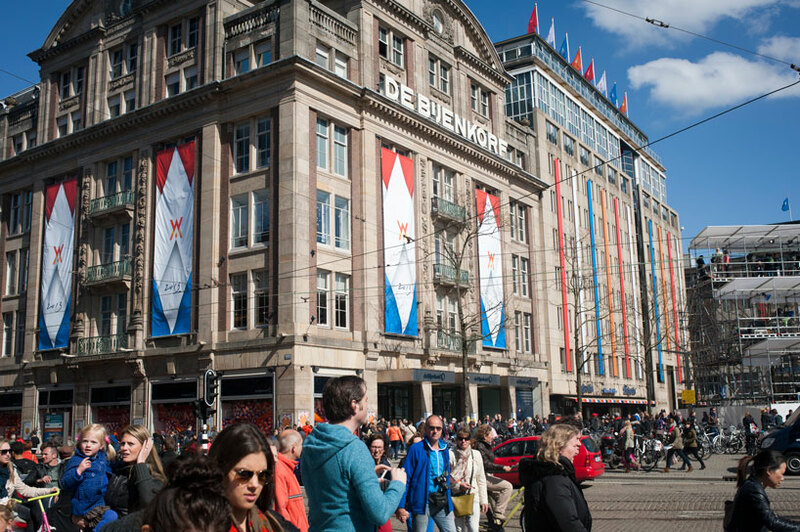 Bridgizz has partnered with Jacques Koeweiden over the years in several projects.